One of the most exciting collectables and hobby shows will once again be presented in Melbourne on Sunday, June 24th when the 18th annual Hobby & Collectables Fair and Melbourne Card Collectors Expo will be staged in the fully refurbished Springvale Town Hall, 397 - 405 Springvale Road from 9am to 2.30pm. It will be a fun-filled event and guarantees to keep enthusiasts and family groups alike enthralled. The highly popular annual Melbourne Card Collectors Expo makes a welcome return to the carnival and patrons will find a wide range of collectable trading cards, playing and postcards, phone cards, confectionary cards and cigarette cards from the past 100 years for sale. There's the sought after limited edition and specially tagged Commemorative Beanie Kids from past years will be on offer for only $10 to patrons at the door. Other items to feature include Movie, Music and Sporting Memorabilia catering for collectors of movie posters and related signed memorabilia. The sport-minded will enjoy the range of sport-related items such as Olympics, all football codes including AFL, motor racing, cricket, basketball, etc. Autograph hunters will find autographs in all sporting areas along with related books. 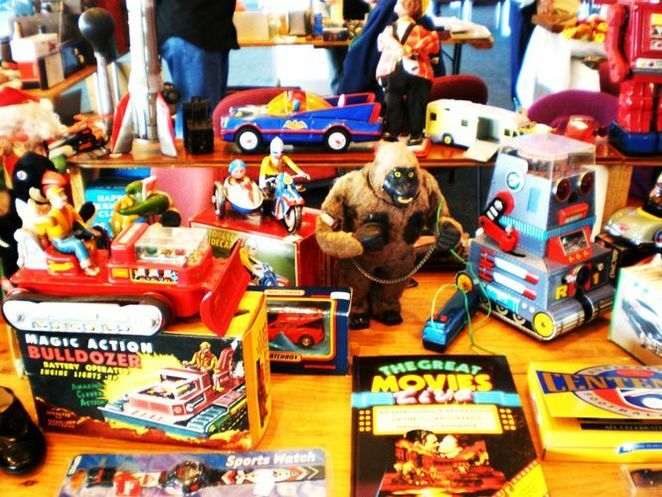 To fill the gap in the collecting scene, there's vintage, modern and collectable toys and childhood memorabilia such as wind up, friction and battery-operated plastic and tin toys, model kits, trains, miniatures and more. The choice of diecast models will be extensive, with obsolete and current issues available from most leading manufacturers. Sci-fi buffs will find the latest and vintage Star Wars and other science fiction merchandise and memorabilia. Barbies, teddies, celebrity and character dolls, fantasy and action figures and the list goes on and on. In addition to this, there is a section set aside for all those collectables, nostalgia and vintage items not represented above. 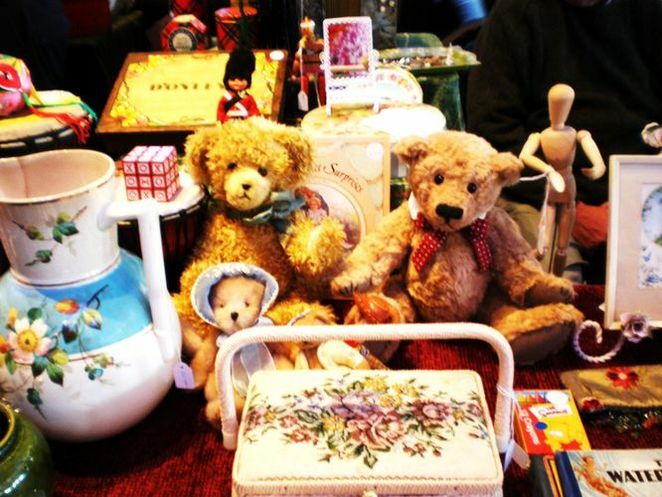 This section caters for collectors of china, pottery, porcelain, glassware, kitchenalia, Coca-Cola memorabilia, militaria, comics, books, stamps, coins and just about anything else you could think of. 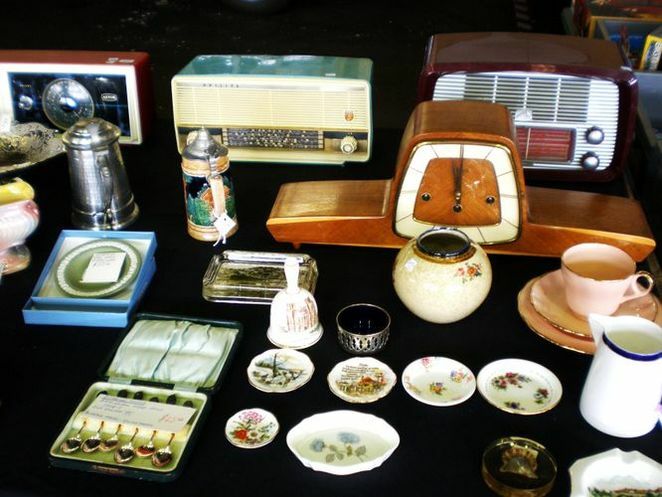 Sellers from all parts of suburban Melbourne, country Victoria and Interstate. All this in one location with free parking on site and easy access from Springvale railway station nearby. Bus service available with bus stop at front of venue. The event is open from 9am to 2.30pm.